Jewelers on Time is a product of passion, perseverance, and sacrifice for a slice of the American dream. Alberto Frosio, founder of Jewelers On Time, is a third generation watchmaker. In 1955, his father, Radames Frosio, opened Argentina’s largest watch repair facility and has trained master technicians who have later held the highest positions at Rolex and Patek Phillipe service centers around the world. and no compromise in integrity attitude has been a continual driving formula he instills in his staff. So as the business grew , his staff grew to include five fulltime watchmakers, two polishers, one jeweler, and two expert watch dealers. In addition, we are fluent in Spanish, Chinese, Vietnamese, Flemish, and Dutch. 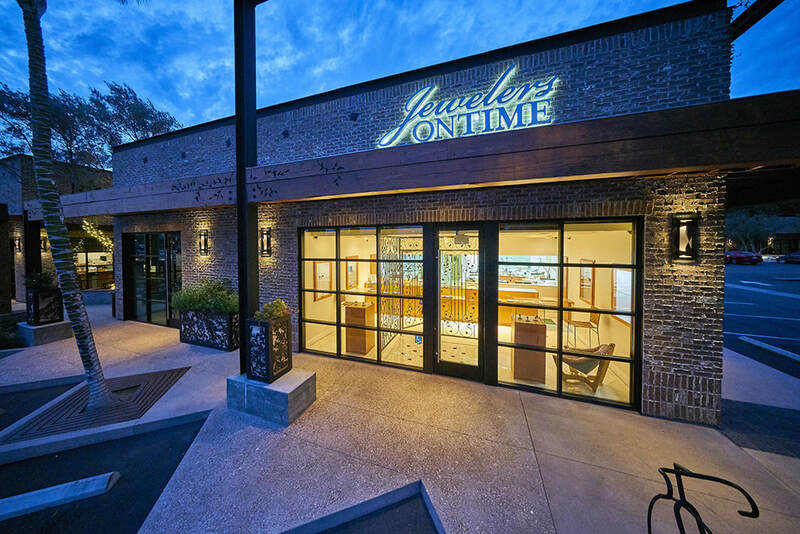 In 2004, a long time watch aficionado and collector, Kenny Nguyen, MBA joined Jewelers On Time to manage the store retail sales and growing online sales. He brings a personable and friendly experience to all his customers from celebrities, executives, and people from all walks of life. In 2007, also a watch aficionado and collector, twin brother Victor Nguyen, MBA joined Jewelers On Time to further assist growing sales and customer service. Please note that you may be seeing double if you happen to visit our showroom in Newport Beach location the twins will be present to assist you. With exceptional reputation, both Kenny and Victor have been active members on well known Internet watch forums for many years. The staff at Jewelers on Time treat each other and their customers like family and are grateful to be living their successful American dream each day.